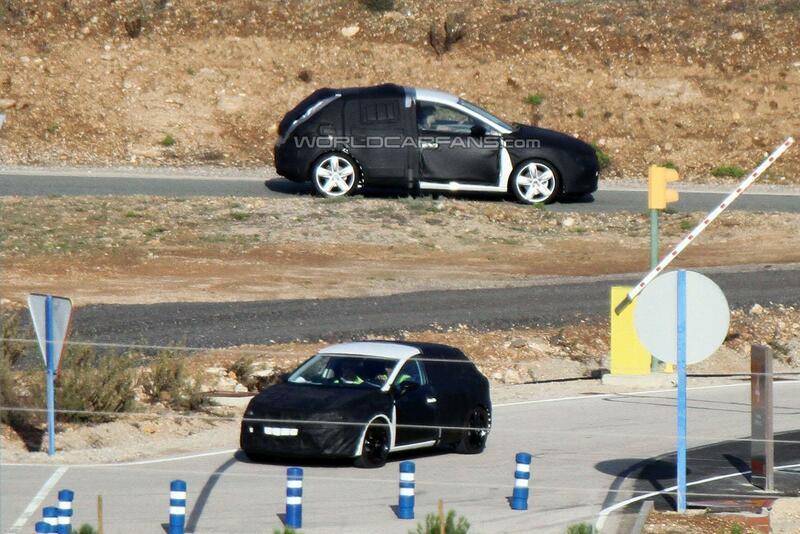 Spies have caught the clearest photos yet of the upcoming Seat León compact. 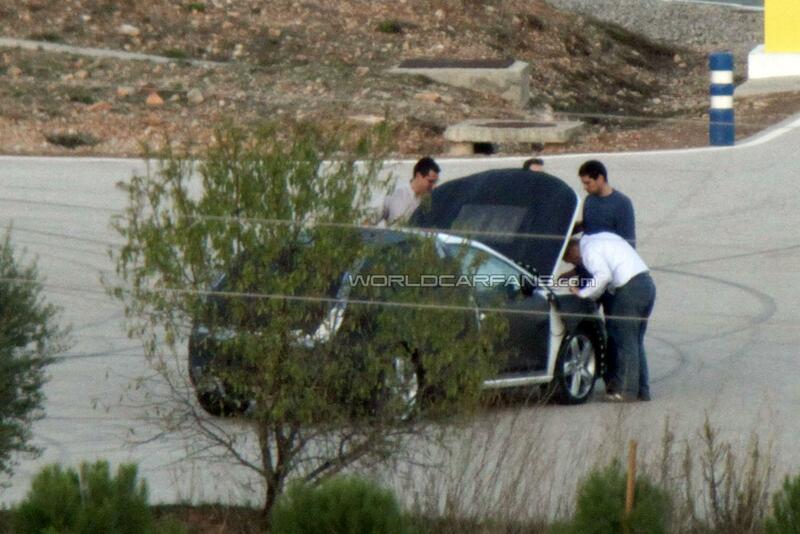 Snapped undergoing warm, chassis-testing on a test track in Southern Spain, the prototypes are sporting a sleeker windscreen, sloping roofline, and a striking the rear end with LED lights. 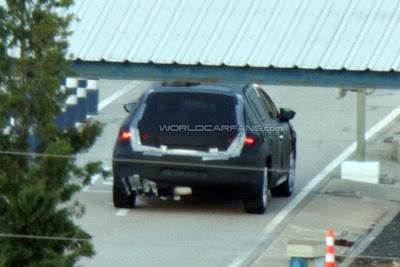 The fascia seems to reflect the current line-up, with striking headlights, narrow grille, and large air intakes. The 2013 León will underpin a new VAG MQB platform, that will be used on the forthcoming Volkswagen Golf, Audi A3, and Škoda Octavia, and will feature numerous turbocharged petrol and diesel engines. A hybrid, plug-in hybrid, or a electric variant may be in the pipeline. Although sales figures of three-door compacts are low, Seat will offer a three-door León for the very first time and a possible ST (wagon) variant. The redesigned Seat León will be launched in early 2013.